Contact Karen to get started now. If all of your needs are met, it is natural to take life for granted. There are two remedies: sabotage your needs or explore your depths in constant gratitude. The latter is Inner Fortune. Inner Fortune is both a journaling technique and tool as well as a state of mind body and spirit that you explore when you engage with your truth – whether by talking to the trees and elements all around or having your beauty witnessed by coach Karen Ribeiro. But you know what Inner Fortune is. You’ve experienced it here and there. In a look or a touch. Nature helps you touch those places deep within yourself, the place of the feminine, truth. Inner Fortune is what you experience when the walls you’ve built to protect your gentle spirit energy are down. You know that keeping these walls down is essential for sustaining that connection to – and appreciation of – that majestic awesomeness that is everywhere and everything. And within everyone. How do you do this? It’s not easy to keep the walls down for more than a few minutes! It seems like making that commitment brings forth additional tests, additional triggers and “opportunities” to fail as a Human Being. But you also know you can’t fail as a Human Being. And you’re not a Human Doing. Let’s slow it down. Look intently at the beauty everywhere; in you – like new life determined to break through cement. Nourish Yourself on the journey toward Inner Fortune. Express Your Feminine Spirit. Deepen Intimacy. Cultivate Gratitude. Know Your Truth. Know the World. Start right here, right now. Check out this video: What IF? Or come back later. 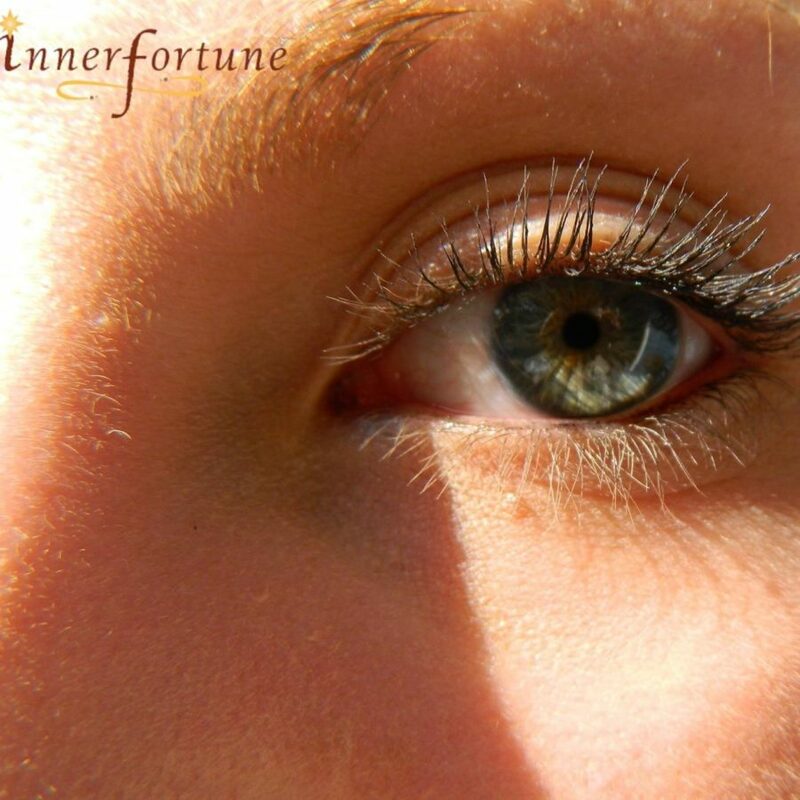 IN-RICH your life, your surroundings and the planet … with Inner Fortune.